Red Coyote Running and Fitness was founded to actively promote a healthy lifestyle in the Oklahoma City and surrounding communities. We strive to create an unprecedented retail experience by providing excellent customer care, unmatched product knowledge and building strong relationships within our community. 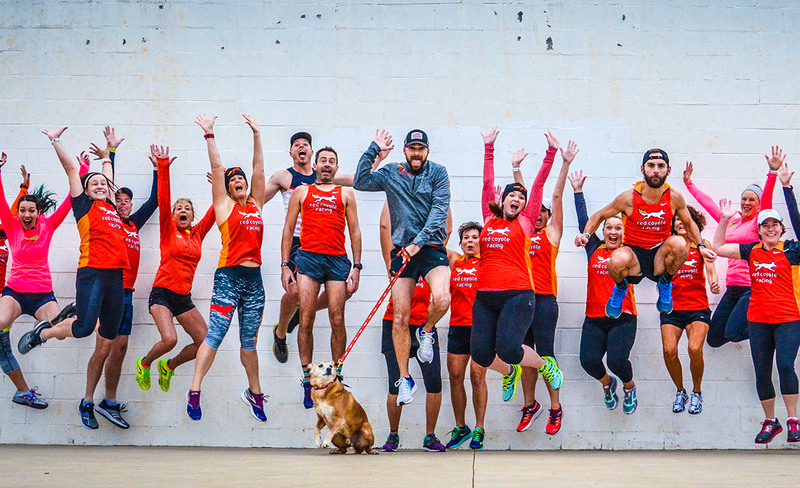 Red Coyote Running and Fitness is locally owned and operated by co-owners Burke and Jon Beck. Red Coyote provides the only free slow motion video gait analysis system in Oklahoma City which ensures each customer has a unique experience and get the proper shoe for their foot type. Red Coyote was chosen as one of the Top 4 Running Stores in the US in 2011, 2013 and 2015 by Competitor Magazine. 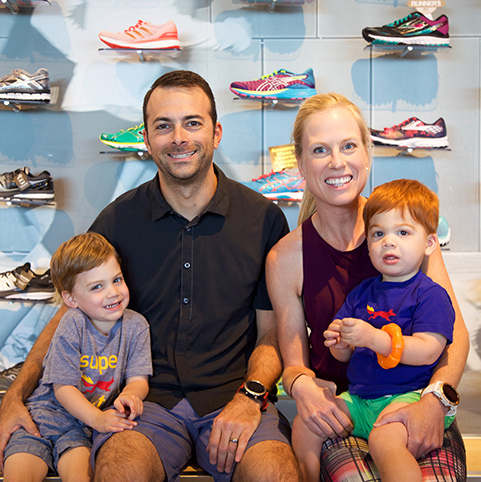 Over 1,000 running stores across the country were rigorously evaluated on customer service, product assortment, shoe fitting process, and community involvement. Red Coyote was honored not only to be named in Top 50, but was nominated with 3 other stores for Best Running Store of the Year. Red Coyote is the youngest running store to ever be nominated for Store of the Year, and in 2015 we WON! The Becks combined have over 10 years of running specialty experience. Before opening Red Coyote they co-managed the largest running store in the United States in San Diego. They shared the dream of opening their own store someday, and moved back to Burke’s hometown of Oklahoma City to open Red Coyote. They named the store Red Coyote after their dog, Pancho, who is loves to run! The Becks both have extensive backgrounds in running. Burke was a local high school standout at Casady and moved on to be a national caliber runner at Washington and Lee University. Jon attended Geneseo University in New York where he went on to become an NCAA Cross Country All-American. Running is still a part of the Becks' everyday lives.